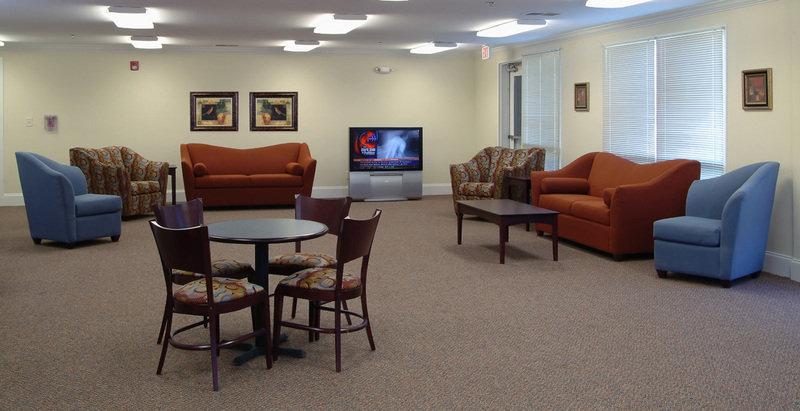 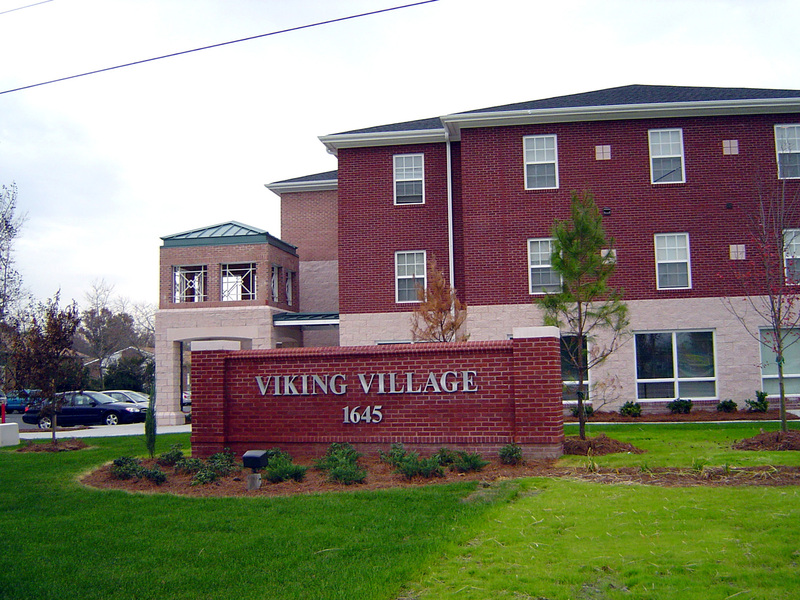 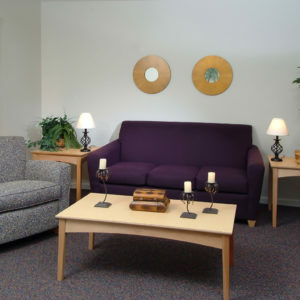 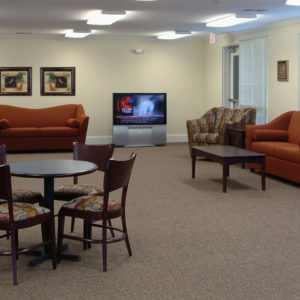 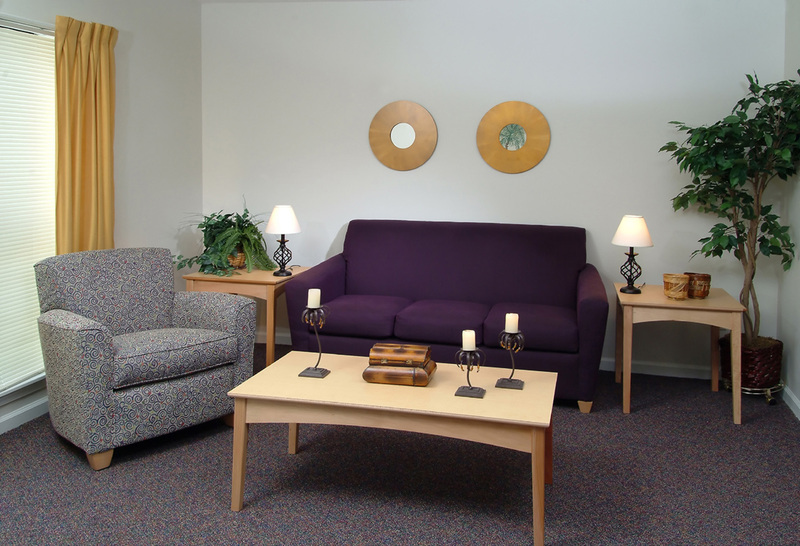 Viking Village is comprised of four three-story buildings, a clubhouse/office, laundry area, and spacious private, secure courtyard. 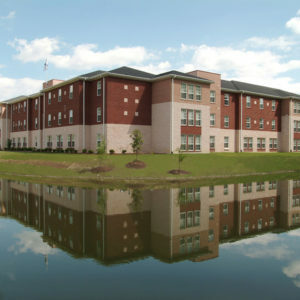 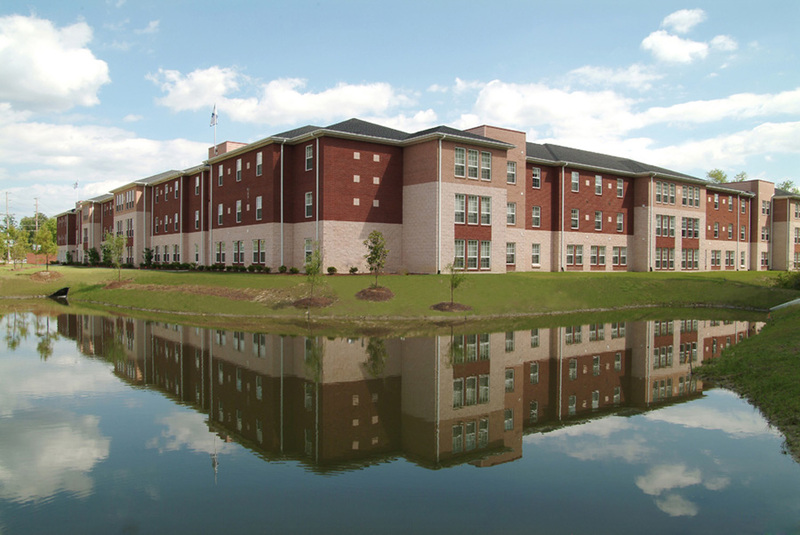 The facility is designed to maximize student safety and security by connecting each of the buildings at the corners and having four main secure entry gates into the village. 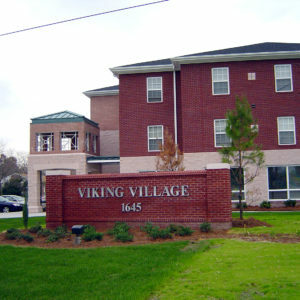 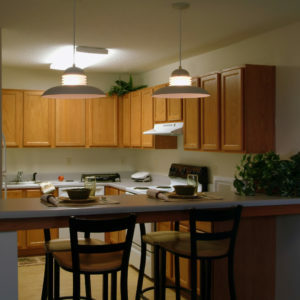 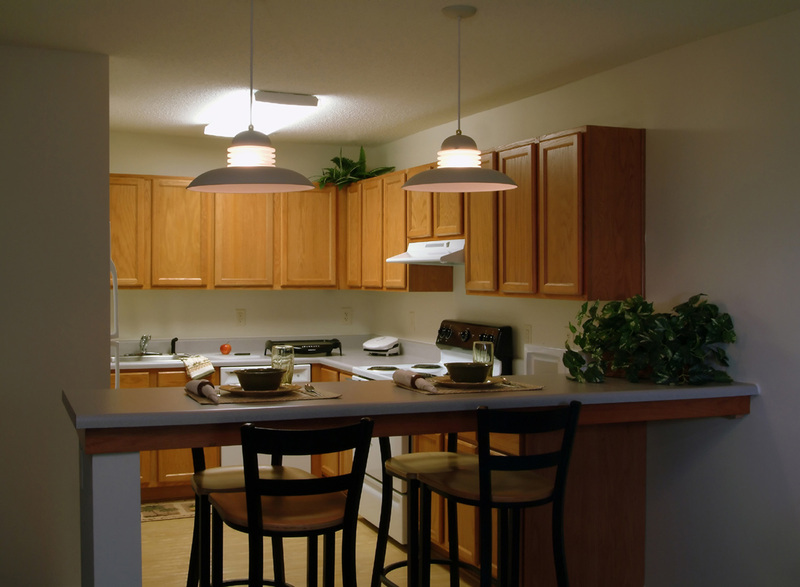 The village is comprised of 88 units, which contain 353 bedrooms.